Matlab contains a large number of functions that plot data in 2D and 3D. The most important is plot. 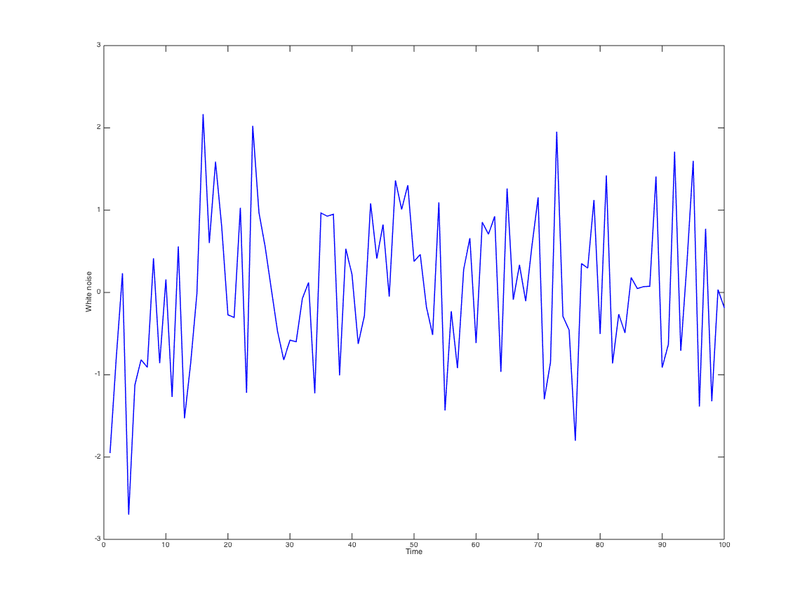 Now for the bad news: Generating reasonably formatted plots in Matlab is surprisingly hard. The only reasonable way of doing so uses Export_fig.